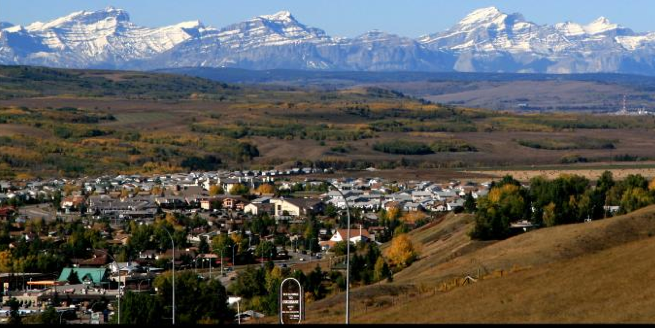 Loan Center Canada is helping out residence of Cochrane, Alberta to get guidance and resources related to car loans and their financing. Getting a car loan may seem like an impossible task but don’t be upset. With us, it is easy to obtain the funding you require.